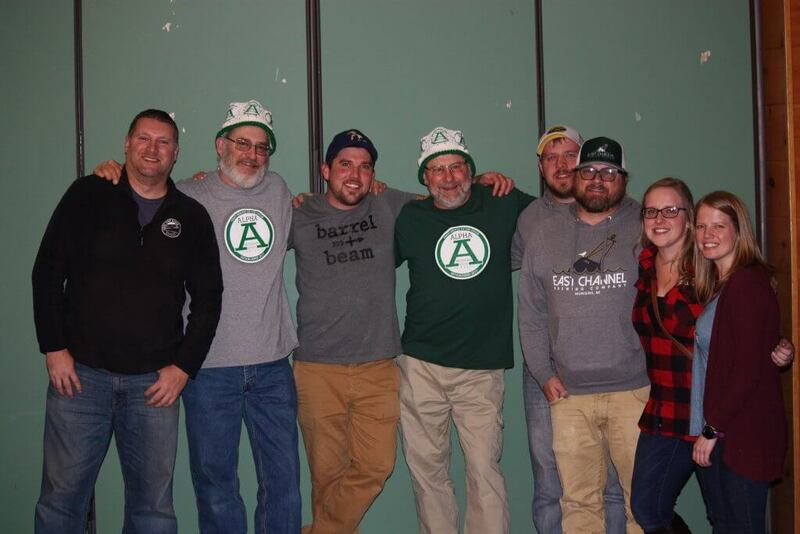 Young’s Sip & Swine event took place on November 3rd and featured local Upper Peninsula craft breweries Alpha Michigan Brewing Company (Alpha), Barrel+Beam (Marquette), East Channel Brewing Company (Munising), and Ore Dock Brewing Company (Marquette). Young’s was thrilled to host the breweries and to give guests the opportunity to sample craft brews and learn about the beer from their representatives. Young’s first beer fest also included a pig roast buffet by Young’s Executive Chef Kevin Amelio, as well as live music by local band, Billy Jack. Young’s continues to plan future beer and wine tastings that feature local vendors and will also be paired with delicious foods prepared by FireBrick chefs.